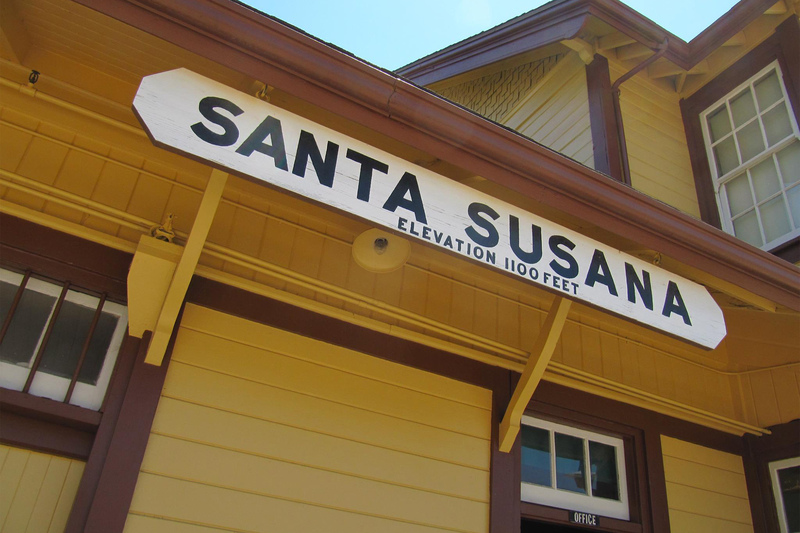 The Santa Susana Depot is a historic Southern Pacific depot located in beautiful Simi Valley. To learn more about click on the links on the left. 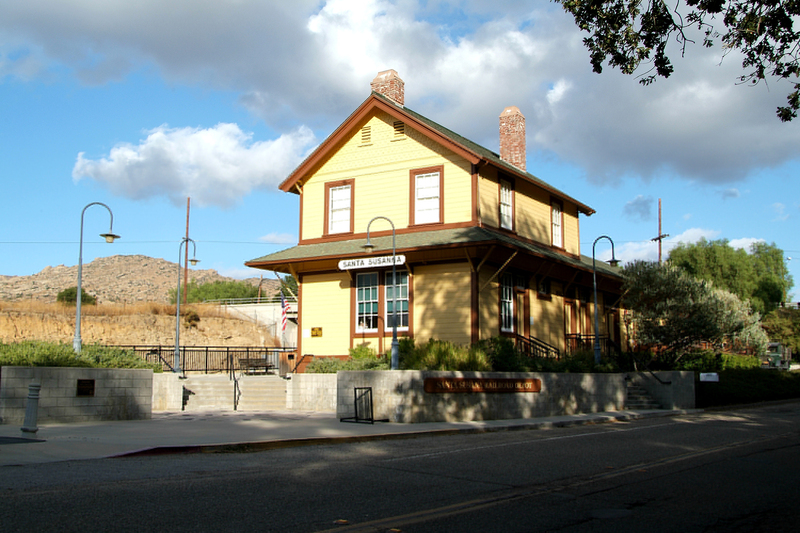 The Rancho Simi Foundation oversees the Historic Santa Susana Depot in partnership with the Rancho Simi Park District. To Learn more about the RSF and tours please click here. Nullam vitae lectus dui. Donec vulputate ac tortor id convallis. Sed nisi mauris, laoreet vitae lacus at, viverra viverra neque. Curabitur nec aliquam lacus. Maecenas aliquam vitae urna sit amet elementum. Cras consequat libero nisi, vel condimentum nibh eleifend ut. Donec consequat arcu. 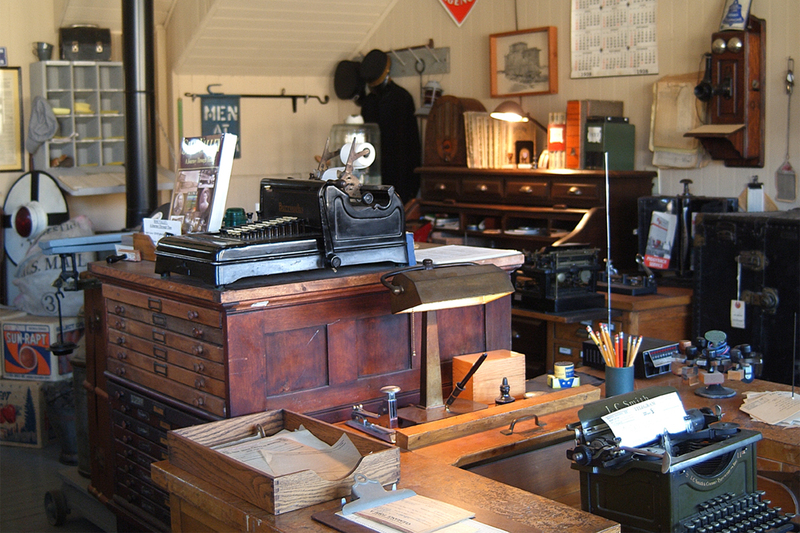 Just imagine a fully restored 100 plus year old Southern Pacific Railroad depot with both freight and passenger trains rushing by day and night. 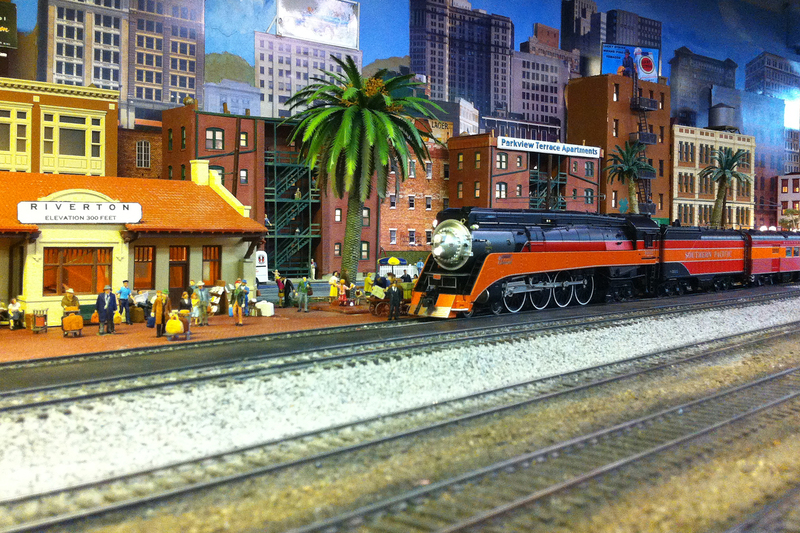 Imagine a place where children of all ages can watch model trains running through a miniature representation of Simi Valley as it existed in the 1950's. Well, you don't have to imagine! 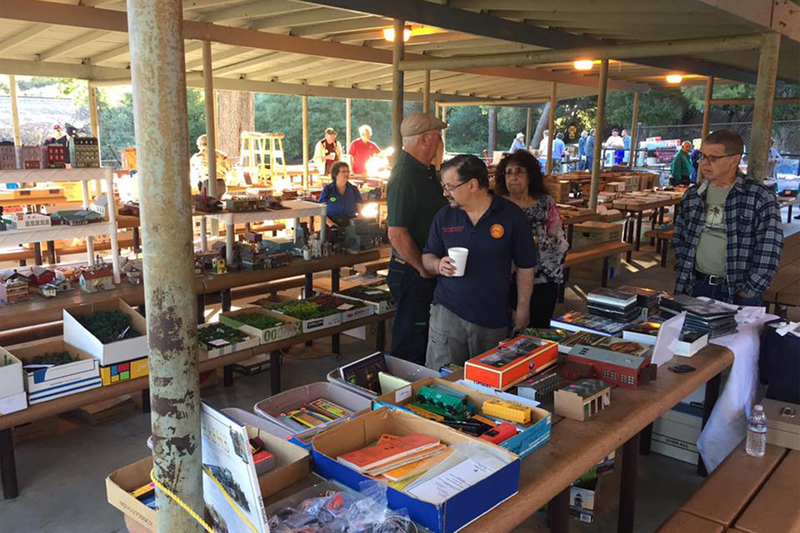 It exists, and it's all here at the Santa Susana Depot. For more information please complete the form and someone will get back to you right away. Open Saturday's and Sunday's from 1:00 to 4:00 p.m.